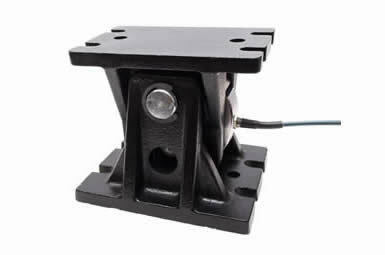 A unique load cell/mounting accessory combination for applications requiring high accuracy when there is significant movement present, for example the weighing of tanks with mixersor agitators, catalyst vessels, axle weighers and weigh-in motion (WIM) systems. 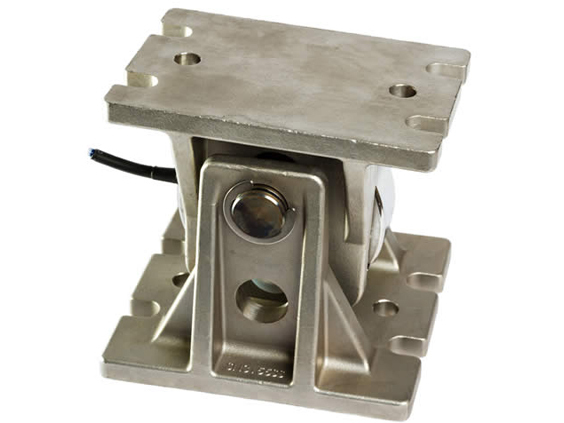 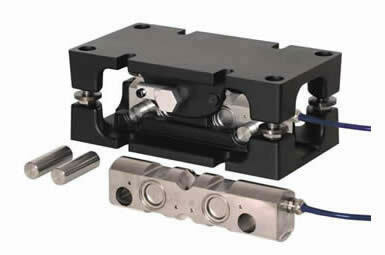 It comprises an OIML approved stainless steel S-type load cell with a robust ‘pendulum’ mounting accessory. 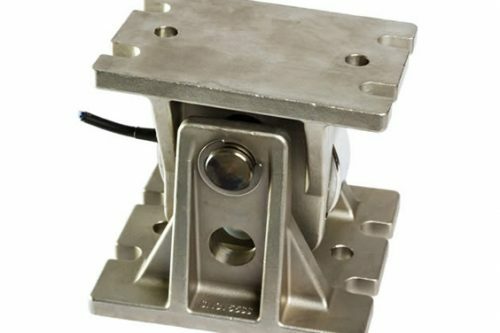 Although the weighing assembly is loaded in compression, the load cell is mounted in a‘pendulum’ and operated in tension. 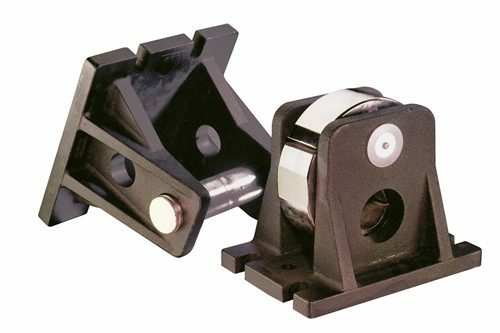 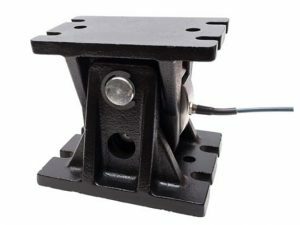 Therefore the direction of load is always directed through the central axis of the load cell, even when the module is subjected to significant movement or misalignment – maintaining high weighing accuracy at all times. 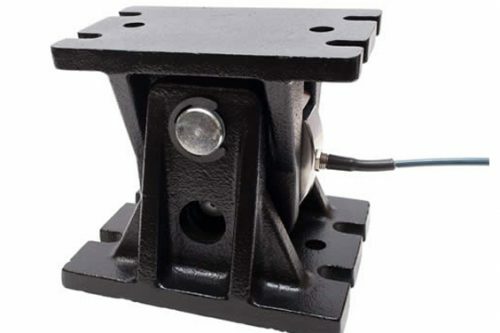 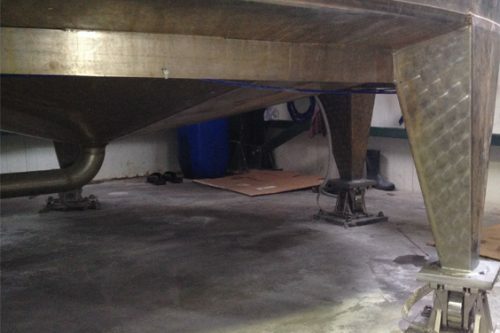 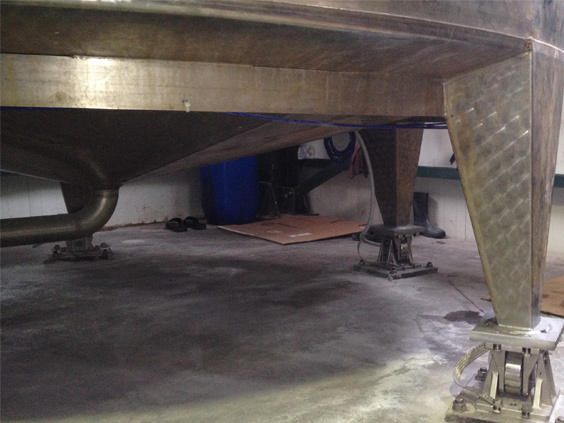 Make an inquiry about this unique solution for high accuracy mixer and axle weighing. 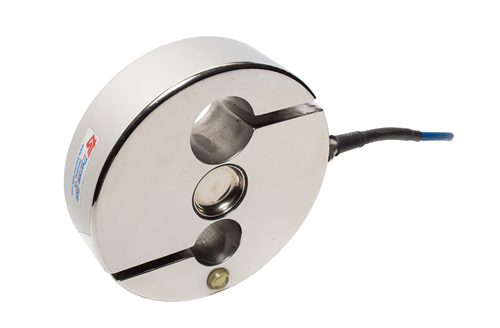 Approved to OIML R60 C3 (3000 divisions) and protected toIP68/IP69K, the stainless steel load cell is ideal for environments requiring wash-down with high pressure, high temperature water such as the food and pharmaceutical industries. 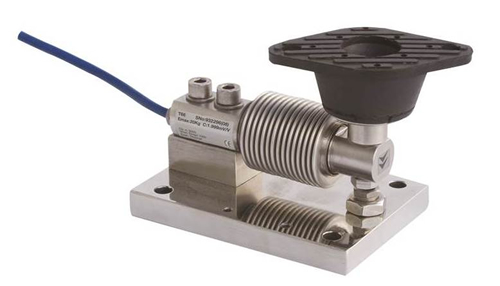 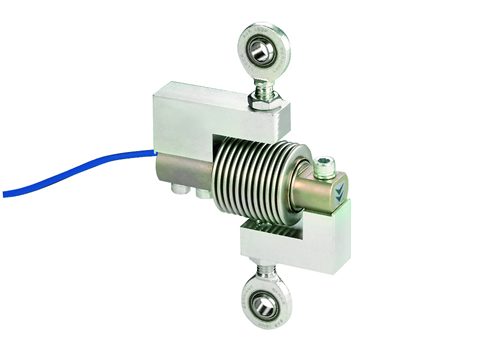 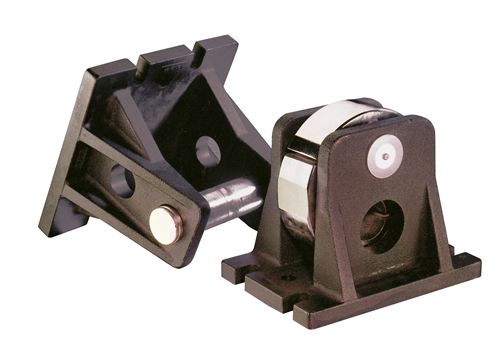 With approval to both ATEX and IECEx, the load cell is also perfect for use in hazardous areas. 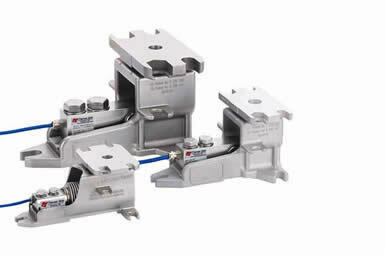 Its special certification allows use in ATEX dust zones 20, 21, 22 and gas zone 2 with no need for safety barriers– which saves our customers a large sum of money.